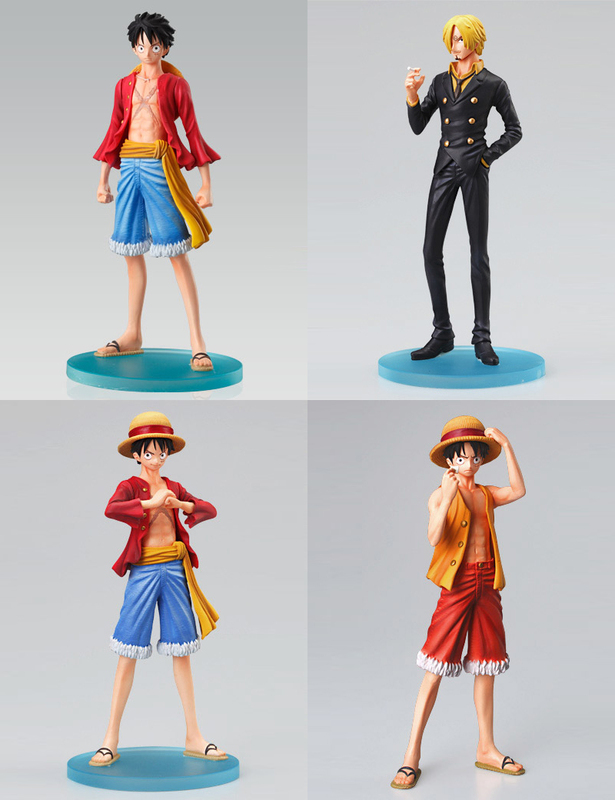 Come aboard and lose yourself in endless adventures on the high seas with these awwesssome Super One Piece Styling Figures from Bandai! Each set features the main character Monkey D. Luffy in three of his classic poses and one of this trusted chef Sanji. For those of you who haven't heard, One Piece is only ranked #1 as the best-selling manga of all time! With over 280 million volumes sold by 2012 we are sure these figures will make somebody very very happy!